Have you ever wondered about the history of Halloween costumes? Halloween is such a huge holiday these days, but when did that happen? 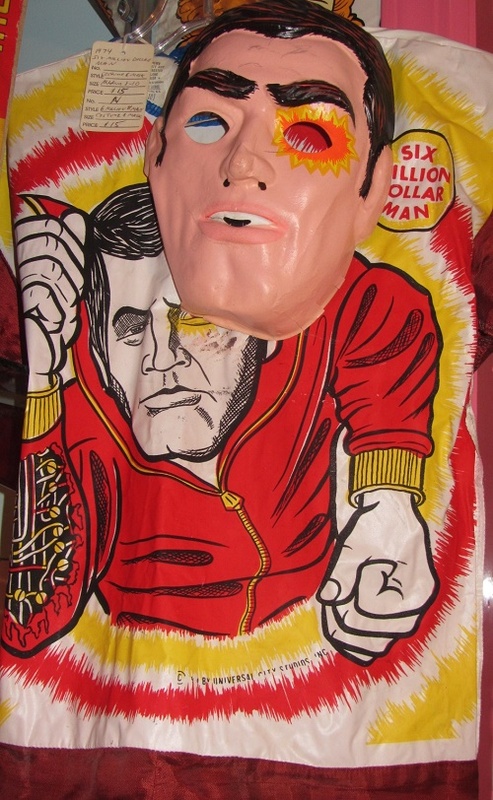 What is the history of Halloween costumes being commercialized? 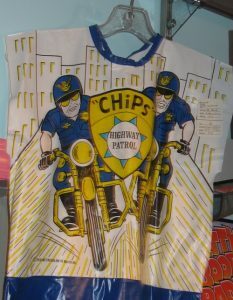 When did we start buying these packaged costumes, anyway? At the turn of the 20th century, women’s magazines printed instructions for making costumes at home. You could find patterns for various costumes, such as pirates, in these periodicals. Towns began organizing parades, haunted houses, and costume pageants. Soon, trick or treaters were everywhere. Finally, in the 1930’s, commercial costume companies appeared. They featured scary characters and current pop culture favorites (like Little Orphan Annie and Mickey Mouse). Not much has changed there. 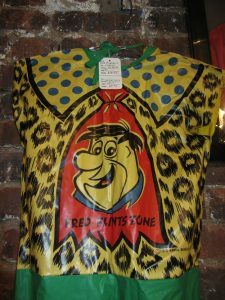 In the 1950’s, companies like Rubies, Collegeville and Ben Cooper started manufacturing those boxed rayon costumes with plastic masks that we baby boomers remember from our childhood. in the 1960’s, pop culture costumes included the Beatles, political figures, astronauts and the stars of TV and the movies. Back in those days, those were the only choices you had for your Halloween costume, unless you made it yourself. 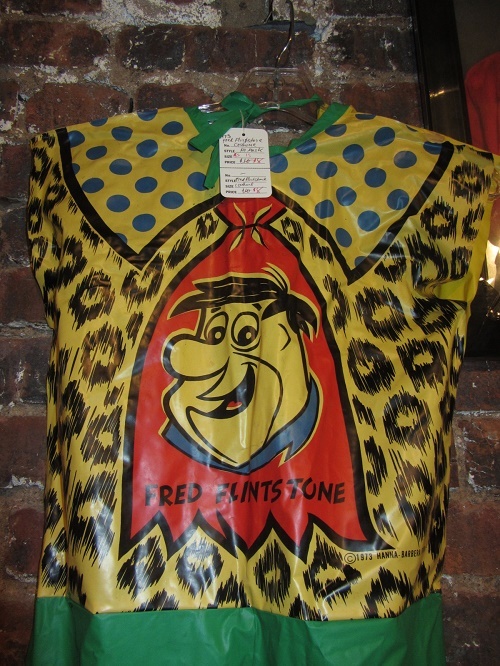 These boxed costumes continued to be popular all the way up to the 1980’s. Nowadays, there are more options for costumes. Rubies is still the biggest costume manufacturer around, but there are many others out there. Pop culture icons are still all the rage; the names have just changed. If you go to the mall stores and those temporary stores that pop up on the highway, you will see the same costumes at each one. Not that much different from when we were kids. Here are Backward Glances, we strive to find something unique in Halloween costumes. We go to the Halloween trade shows and look for costumes that are good quality and a little bit different. 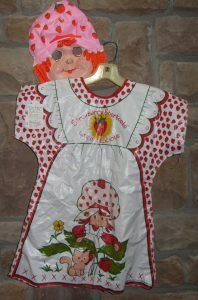 We have our vintage clothing from the 1940’s through the 1980’s that are great for authentic costumes. But sometimes we miss those simple days when you just opened a box and were transformed into your favorite TV star. I can almost smell that plastic mask.